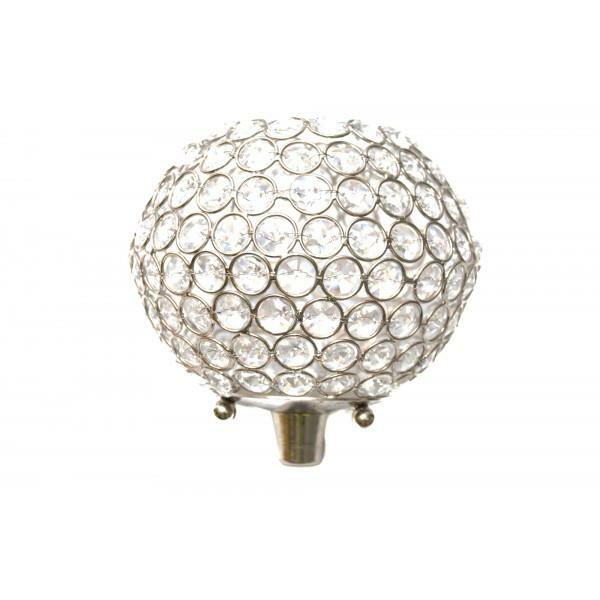 Crystal Ball accessories are small, crystal ball bowls that fit in our candelabras and candlesticks (candelabras and candlesticks rented separately). Tea lights fit nicely inside them (sold separately). 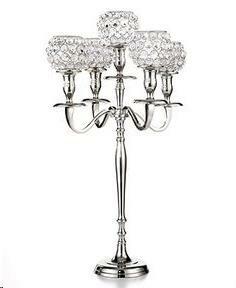 * Please call us with any questions about our crystal ball candelabra accessory rentals in Columbia and Jefferson City MO.